Our first meeting of the Fall will take place on the evening of Tuesday, September 19th on the terrace of Ellen Beller’s home in the Via di Bravetta area. 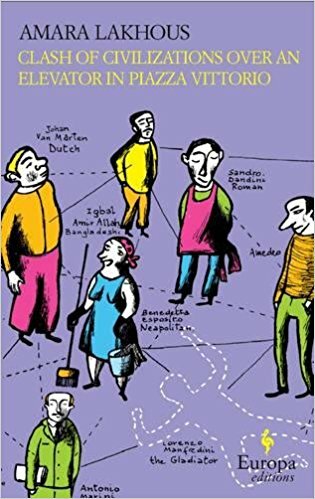 The book for September's meeting is Clash of Civilizations over an Elevator in Piazza Vittorio by Amara Lakhous. The book was originally written in Italian as Scontro di Civiltà per un Ascensore a Piazza Vittorio and is also available in French as Choc des civilisations pour un ascenseur Piazza Vittorio. 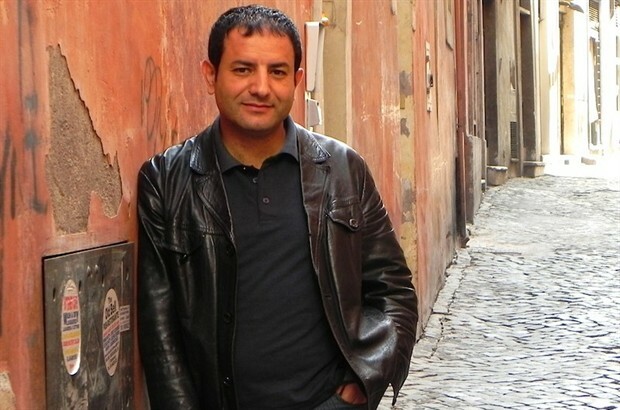 The Algerian author, now an Italian resident, writes a satire of an immigrant's life in Italy, using the murder of a young man in the elevator of an apartment building at Piazza Vittorio as a vehicle for investigating the lives of the building’s residents. According to The New York Times, Lakhous' "real subject is the heave and crush of modern, polyglot Rome, and he renders the jabs of everyday speech with such precision that the novel feels exclaimed rather than written." Where: Via di Bravetta; exact address sent to confirmed participants by email. Potluck Lunch: Please RSVP letting Luigi know what dish you will be preparing for 6 people.